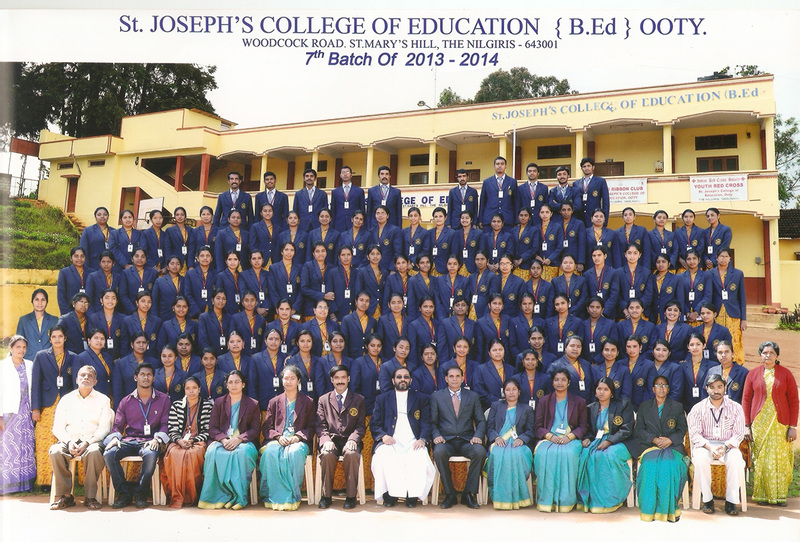 The College Alumni consists of 99 members who are proud to be the First Batch (2007-2008) of student teachers. 2008-2009 Batch of student teachers. 2009-2010 Batch of student teachers. 2010-2011 Batch of student teachers. 2011-2012 Batch of student teachers. 2012-2013 Batch of student teachers. 2013-2014 Batch of student teachers.